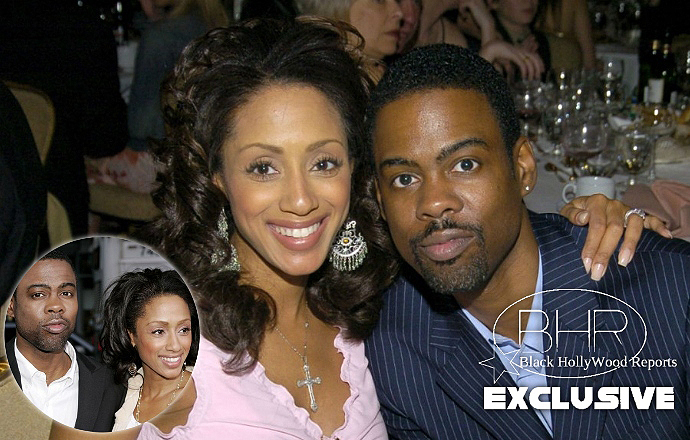 Comedian Chris Rock Speaks Out On His Divorce ! 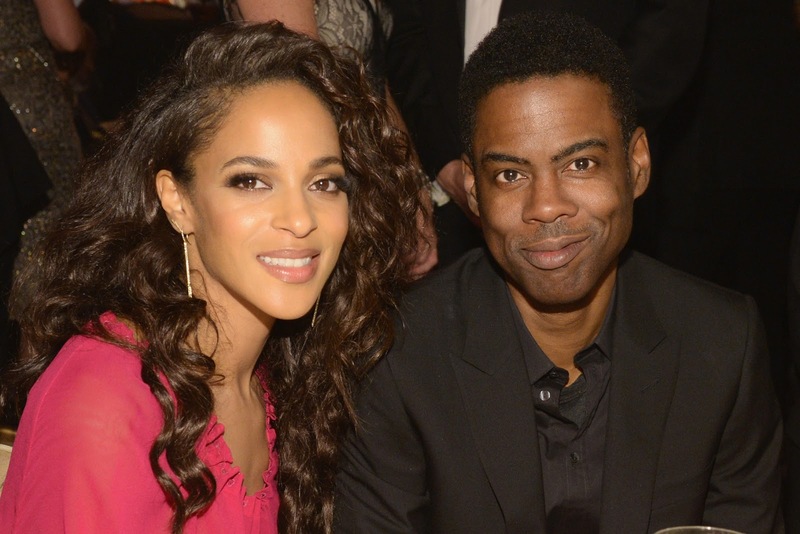 BHR Hollywood Reports..........Comedian Chris Rock and Malaak Compton-Rock split in 2014 and finalized their in 2016. He told reports he had to start over after the end of his marriage. "Gettign divorce, you have to F**king start over," he said. "you get to rest. It;s not a breakdown but something in your life broke down. "i asked myself, 'Do I want to be angry for a year ? ' Its not a cool place to be . It's not healthy," he shared. The comedian also admitted to cheating on his wife (Ex) wife with three women, which one of them is famous he said. "I was a piece of s*it ," he admitted. "that actually foes the other way. My faults are magnified. Your significant other is they really love you, has a high opinion of you. And you let them down ." Rock also said "it's not fair for him to speak poorly of his ex-wife in public because "i have a mic, she doesn't." chris also revealed he has a new girlfriend now , Megalyn Echikunwoke. "i'm dating a girl now." "She's got her own dough, it's amazing." while rock had moved on from his divorce, he revealed he is still trying to find peace.